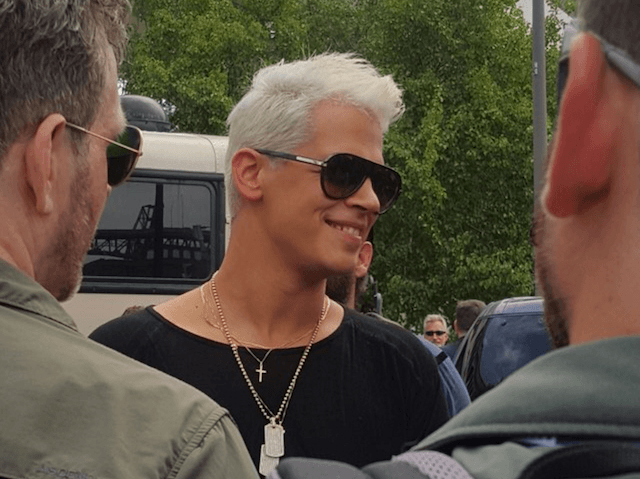 Milo: Well, Would YOU Let This Dangerous Radical Near Your Vulnerable Schoolchildren? Milo Yiannopoulos has been banned from speaking at his old school, Simon Langton grammar in Kent. So secretive is this “counter-extremism task force” that it is now denying responsibility for the ban which it effected. When concerns are raised by members of the public following media coverage in advance of an event, the department would contact the school as a matter of routine to check they had considered any potential issues. The decision to cancel the event was a matter for the school. Hmm. That isn’t what the teachers are saying. They wanted Milo to come, apparently, but were overruled by this mystery section of a government ministry which presumably – to judge by its name – was established mainly to protect children from dangerous terrorists. It’s true that Milo does advertise himself as “dangerous”. But he is using the term ironically in order to mock the hypocrisy and hysteria of the regressive left – and its ludicrous belief that anyone who doesn’t share its political outlook must therefore be a fascist and a menace to society. 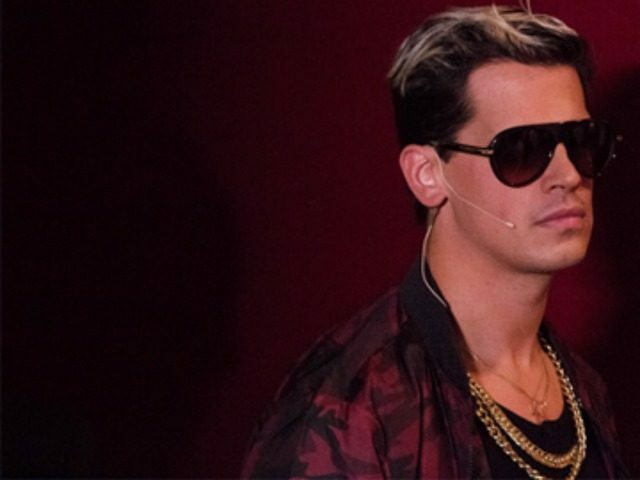 The real problem the liberal-left has with Milo – and I entirely understand this fear – is that he is so eloquent, charming, well-informed and articulate. They cannot rebut his arguments so instead they demonise him. His recent encounter with Channel 4 newsreader Cathy Newman is a case in point. For the last few days, Cathy – an ardent feminist – has been crowing about all the tweets she has been sent congratulating her on having performed so well against this terrible person. 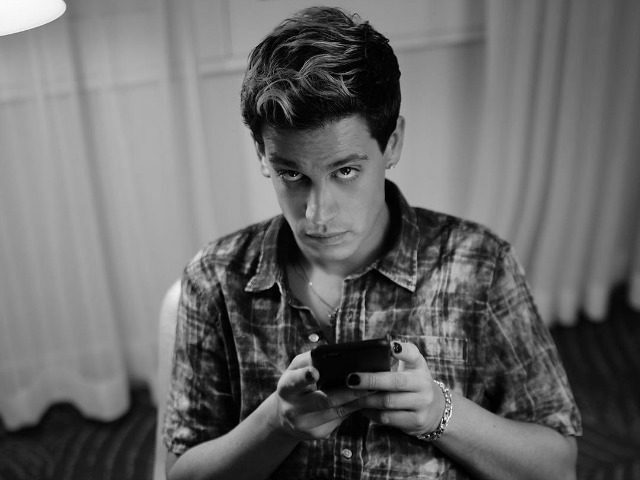 Posted on November 22, 2016 May 1, 2017 Author JamesCategories BreitbartTags Cathy Newman, censorship, Channel 4, Department of Education, Donald Trump, Milo, Simon Langton grammar, SJW, TechLeave a comment on Milo: Well, Would YOU Let This Dangerous Radical Near Your Vulnerable Schoolchildren? Unfortunately we have long laboured under a fatal weakness which has rendered all our advantages as of naught. Some call it “Cuckservatism”; others “a pathetic urge to be liked”; others “cleaving to the reasonable middle ground,” but however you anatomise it or describe it the result is the same. The enemy feeds on our weakness and gains in strength. When you’re at Bastogne, surrounded by Nazis, the last thing you need is the guy twenty yards to your left abandoning his foxhole, allowing your entire company position to be outflanked. But this is what our own people do to us all the time. Today, it’s our gallant comrade Brendan O’Neill’s turn to sell us short. He has weighed into the Milo/Twitter/Leslie Jones debate and grabbed completely the wrong end of the stick with a piece entitled The Hounding Of Leslie Jones: Anti-PC Gone Mad. Yep. Instead of recognising the business for what it is – a key battle in the liberal-left’s ongoing war on free speech – O’Neill has quixotically decided that the real villains of the piece are shady figures on the alt-right; and that the victim isn’t the innocent guy who got banned from Twitter, but the race-baiting cry-bully who engineered that ban.